What is a PRI and How Can It Help My Business? 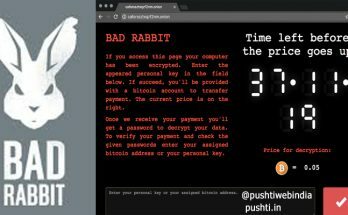 PRI – Primary Rate Interface is an end-to-end digital circuit. 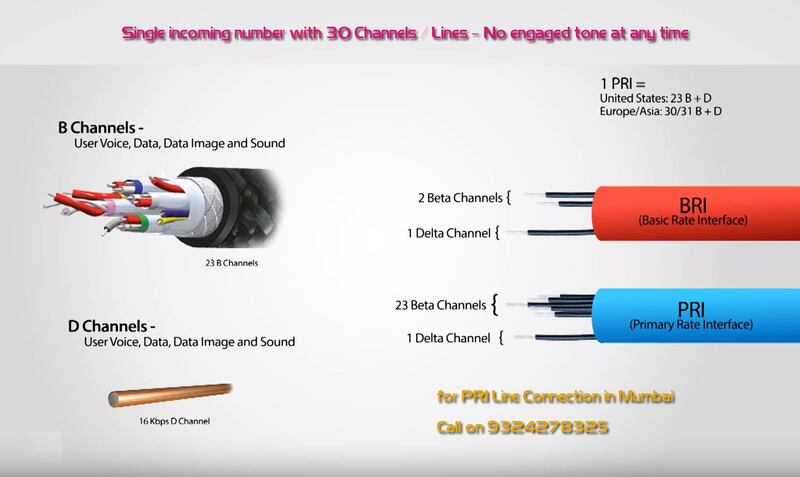 PRI Line consists of several bearer channels (B-channels) which carry the data, and data channels (D-channels) which carry control and signal information. 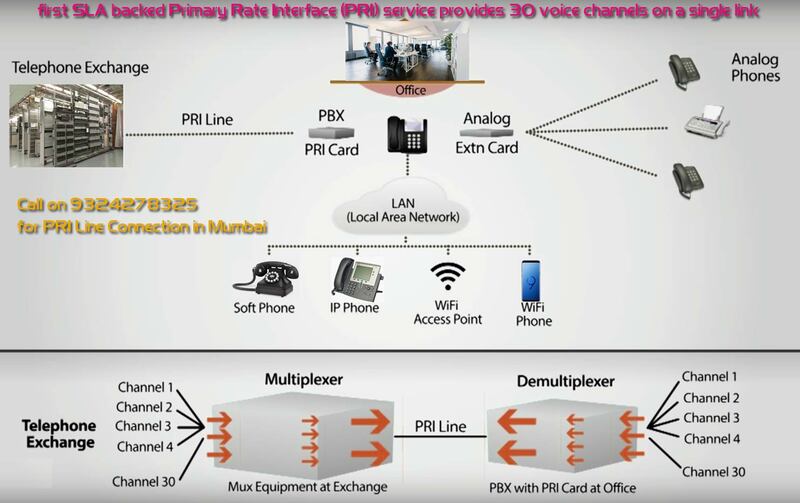 Just like Session Initiation Protocol (SIP) provides connection between a server and an IP (Internet Protocol) end, PRI connects the ISDN network to a server. Every organisation, be it large or small, requires a tested and reliable interface solutions to carry voice and data transmissions in a cost-effective manner. 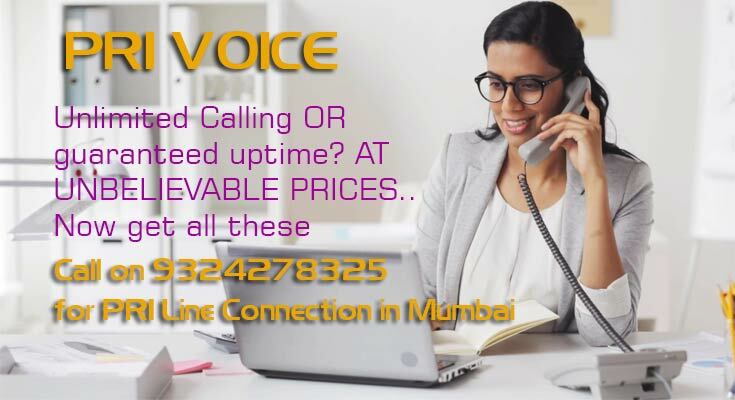 Our Voice Solutions cater to all kinds and all sizes of businesses. No matter what business you are in, we have something for you. 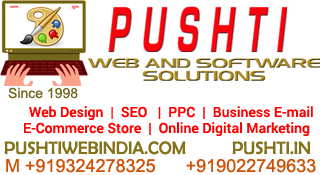 Single Bill for multiple locations- Pushti is TATA TELE BUSINESS SERVICES’S channel partner WHO is capable of providing a single bill across the country. This includes services on wire line in multiple locations within the country. Less wires- The other reason why Pushti is TATA TELE BUSINESS SERVICES’S channel partner WHO are the PRI service providers in Mumbai, Thane, Malad, Andheri, Mira Road, Bhayandar, Vasai, Goregaon, Jogeshwari, Hydrabad, Bangalore is the fact that they include very few wires in their PRI phone system. This not only makes it easy to manage and handle but also makes failures less prone to happening since there are no numerous wires required to make the system work as it should. 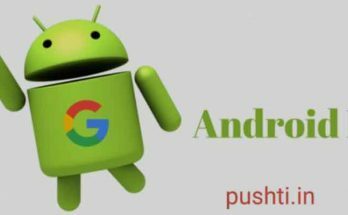 This is therefore another reason you should consider this company when you are looking for PRI phone service providers. Interested in installing a hosted phone system for your business? Call us on +91 9324278325 or Contact us today to get started! 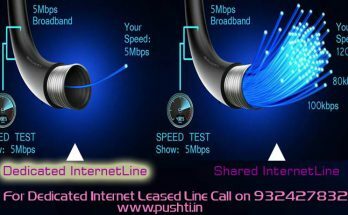 Next Article Dedicated Business Internet Leased Line for your Business – Why Do You Need It? Does Your Business Need Dedicated Internet Access? Does my business need a leased line ?